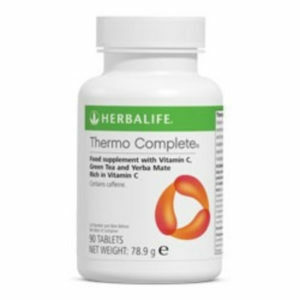 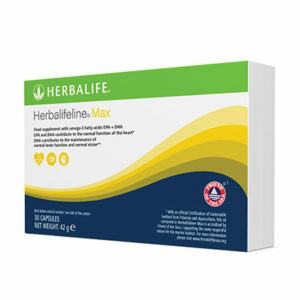 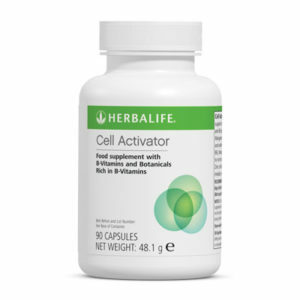 The Targeted Nutrition porducts help you by aiding key areas of your health and wellness. 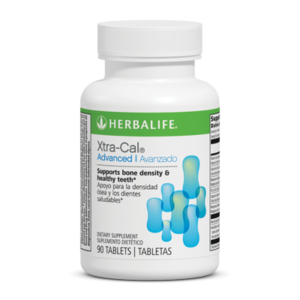 You can choose among various products that will increase your overall health by supplying your body with hard to get nutrients such as Omega-3 fatty acids, fiber supplementsand anti oxidants. 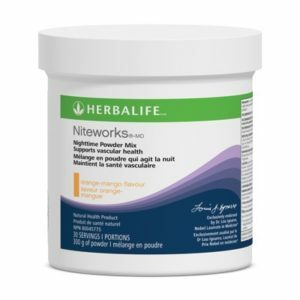 Check out our award-winning Herbalife Niteworks, made by Nobel Prize laureate Dr. Louis Ignarro, that improves your cardiovascular health. 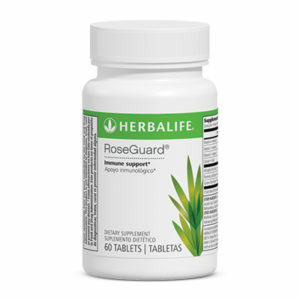 If you have any questions, don’t hesitate to contact us through our livechat.